Footwear is the most important part of a man’s closet. Shoes are usually the first thing people notice when they meet you. The right shoes can make a casual outfit more sophisticated and tone down more formal dress for a youthful and energetic vibe. Shoes can get expensive quickly. But there are a lot of shoes on the market that are versatile enough for many different situations. Here’s some stylish footwear you should invest in today. Best of all, they’ll be the last shoes you need. 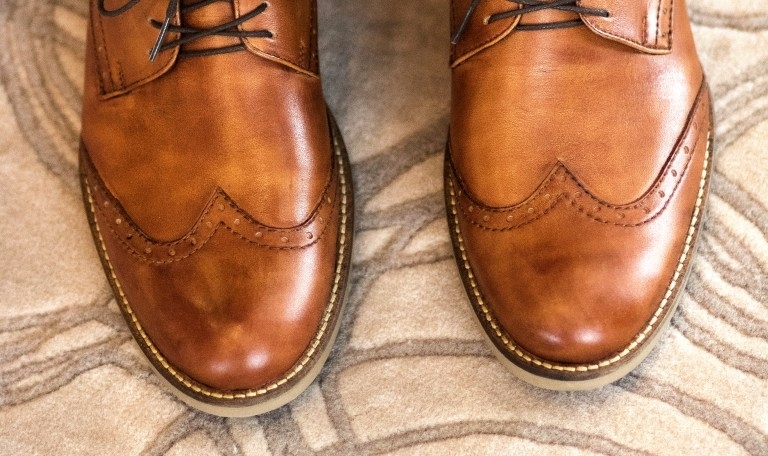 Brogue shoes are useful because they deftly navigate the grey area between casual and formal. What makes the shoe so versatile is its decoration. Sleeker types with more of a pointy toe look great with a traditional business suit, while more robust and beefy ones fit in well with heavy denim or chino pants. Brogues also pair well with office attire like a sports jacket and a button up shirt. Brogues are defined by the small decorative perforationson the pieces of the shoe. These type of shoes are great because they can be found at a variety of price points. They’re also easy for cobblers to repair and resole. Our Ryan Wingtip Oxford is a classic example of a simple brogue shoe in an attractive tan color. The color works great with formal and more casual outfits. The shoe is made with full-grain leather and comes with a leather heel so they can stand up in all types of weather. They might look similar to brogues, but these shoes bring a whole different dynamic to an outfit. 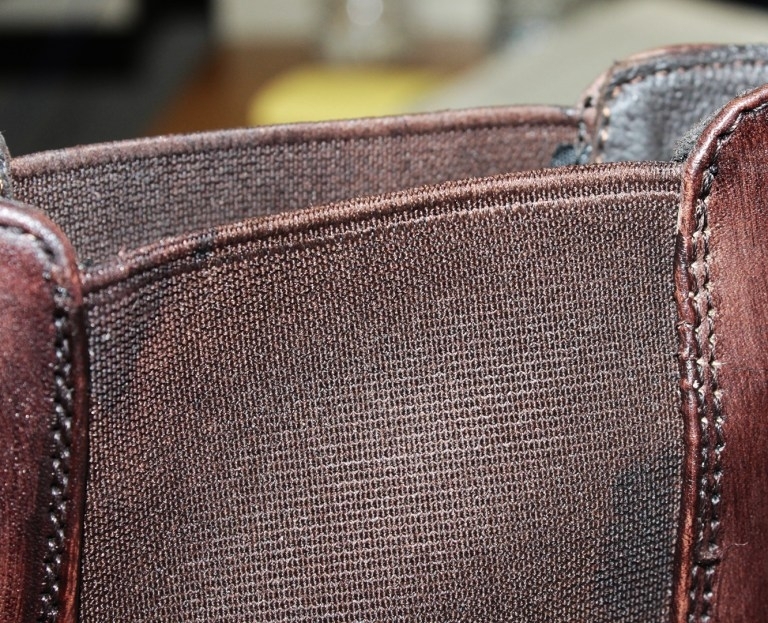 They look great as part of a more formal outfit, and they’ve been popular for centuries thanks to their timeless style. Simple and elegant, the cap toe is a classic business shoe. They can sometimes even serve as a tuxedo shoe in a pinch. 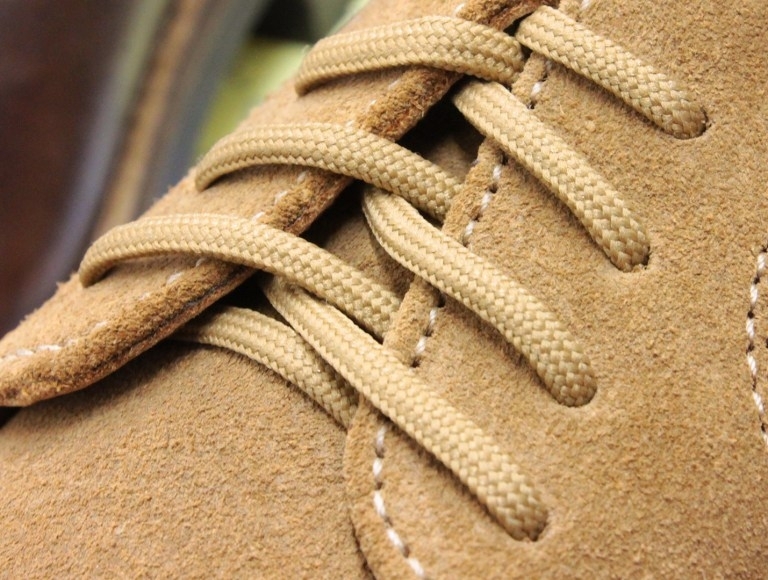 Oxfords are characterized by the shoelace eyelets tabs located under the vamp. Many oxfords come in black, which greatly limits their use. Our Jeremy Captoe Oxford comes in a beautiful mahogany that pairs well with a lot of dress styles. They’re equipped with a memory comfort insole so they always fit well and feel nice. An iconic piece for rock and roll musicians everywhere, Chelsea’s are a versatile shoe that give off a smart and signature appearance. Pair them with a tailored suit for a clean vibe, or dress them down with jeans and a leather jacket for a cool rockstar look. Chelsea’s come in a lot of different colors and can even be made with materials like suede. As a result, they pair effortlessly with clothing year round and can easily be the statement piece of an outfit. Our new Sante Fe Panel Boot at TB Phelps is a fashionable Chelsea boot in a clean brown color. The hand-burnished mahogany leather adds style to your wardrobe, and the shoe’s rugged construction is ready to handle any weather condition. Turn to our new modern versatile dress shoe collection for shoes that work in pretty much any situation. Our timeless styles let you easily personalize casual and formal outfits and add some extra flavor to your wardrobe. You’ll have a lot more space in your closet as well.